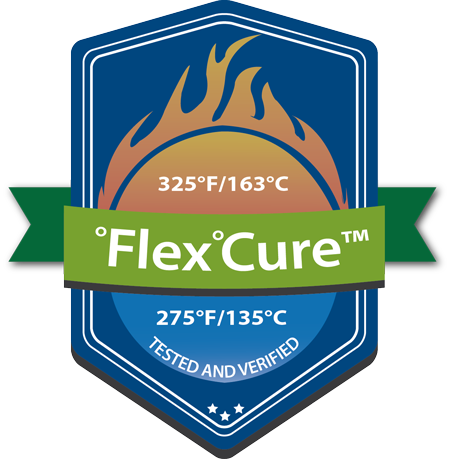 F-100 Flash Cure Unit 16x16"
Vastex F-Series flash cure units consist of high wattage and close coil density heater, for greater heater surface consistency. Powerful heaters with built-in heat shields allow Vastex flashes to be set closer to your garment, which increases efficiency and productivity. F-1000 Flash Cure Unit 18x18"
RedFlash series flash units are high wattage with coil density heaters, for greater heater surface consistency. RedFlash units are equipped with the Vastex cooling fan and air curtain, allowing flashes to be set closer to the work, which increases efficiency and productivity. RedFlash High-Output 18" x 18"